Senior Consultant in Obstetrics and Gynecology with a Diploma in Obstetrics (D) OB (RCPI) from the Royal College of Physicians of Ireland. Dr. Mazen is a Fellow of the Royal College of Obstetrics and Gynecology in London (FRCOG), has a membership in the same faculty (MRCOG) and is a FICS fellow. Dr. Mazen completed his residency program in obstetrics and gynecology at Glasgow Royal Hospital (UK). Dr.. He is a registered gynecologist and obstetrician at the Glasgow Royal Hospital, the University of Glasgow’s educational hospital, first registered and a gynecologist and obstetrician at the Royal Hospital of St. Bartholomew, St. Bartholomew Medical College. As the work of d. Mazen is Assistant Professor of Gynecology and Obstetrics, King Faisal University. 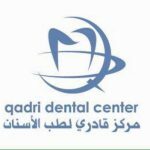 King Fahd Hospital, Al-Khobar University, Saudi Arabia. 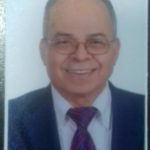 He served as Assistant Professor of Obstetrics and Gynecology and Head of the Department at the University of Science and Technology and Princess Basma Teaching Hospital, Irbid, Jordan. He also served as Head of Obstetrics and Gynecology, (IVF) at the Islamic Hospital (1989-2006). 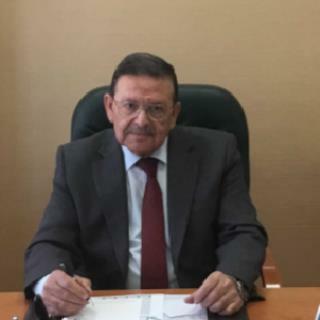 Dr. Mazen Al-Zubdeh also completed advanced sub-specialist training where he worked as an assistant in Endocrinology and Infertility at Royal College of Education, Glasgow, United Kingdom, postgraduate training in gastrointestinal surgery, Rotanda Hospital, Dublin, Ireland. Artificial insemination in the Royal Hospital in London and has more than 72 research and scientific study published in scientific journals accredited international scientific sites. 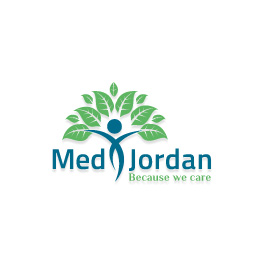 Currently, Dr. Mazen is a Senior Consultant in Gynecology and Obstetrics at the Gardens Hospital in Amman and receives various cases of Obstetrics and Gynecology.